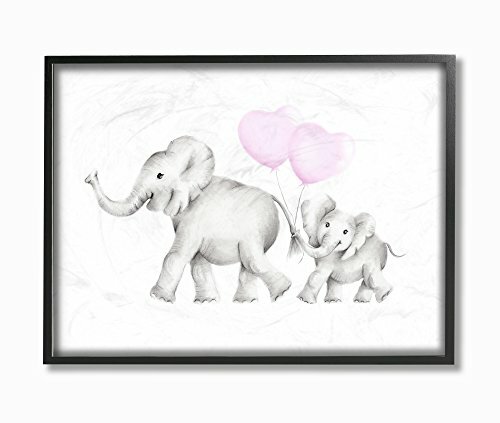 First came wood, then came canvas, and now we introduce our 'Framed Giclee Textured Wall Art.' 100% Made in USA as always, we start with a giclee lithograph mounted on wood, and finish it with a texturized brush stroke finish. We didn't stop there though as we fit it within a 1.5 inch thick ebony wood grain frame to add depth and diminsion. Ready to hang. Please note, our products are proudly made in the United States. Any products shipped from outside of the United States from a third party seller is likely a counterfeit product, and may result in an undesirable buying experience. For example, lower quality goods and longer ship times.